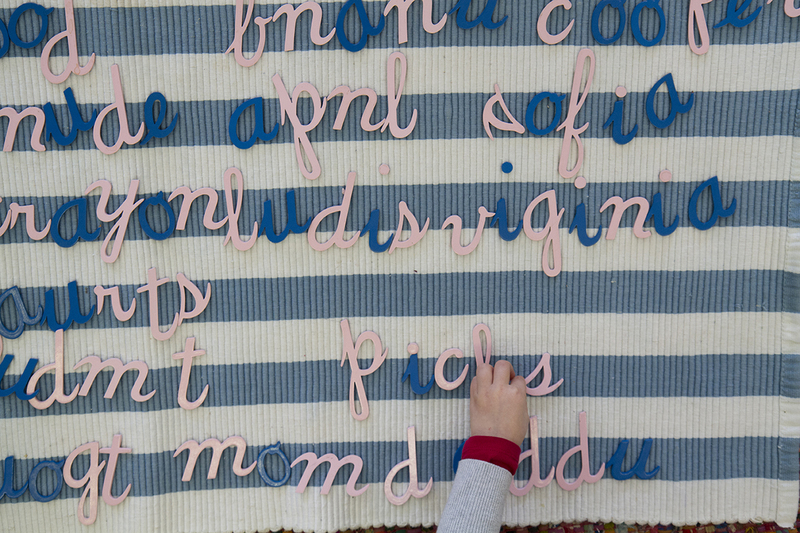 Education for an inventive life, since 1965. 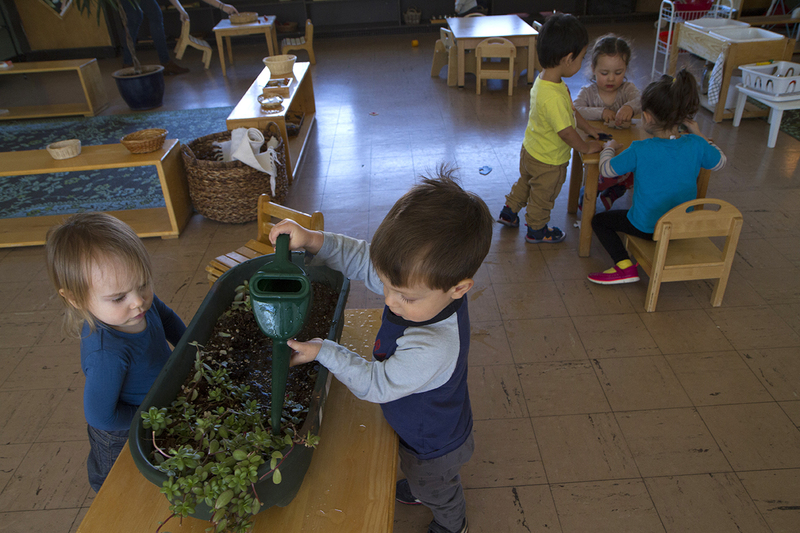 The Montessori School of Rochester's mission is to nourish the child's spirit, while fostering exploration, independence, and confidence. We strive to inspire a lifelong love for learning, while modeling grace, courtesy, and respect for self, others, and the earth. 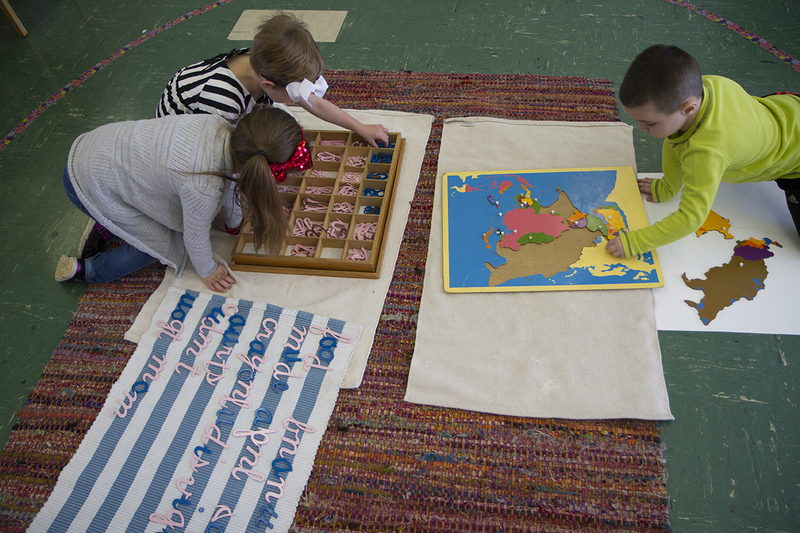 A Montessori education is a remarkably successful educational opportunity for young people. 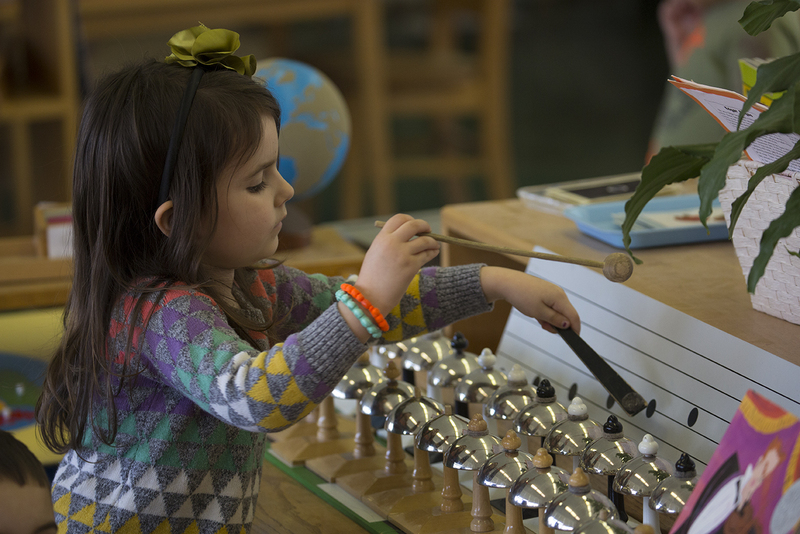 While many educational facilities are engaged in strategies that promote conformity and adherence to a rigid curriculum, a Montessori education allows children freedom to fulfill their natural curiosity and desire to learn. When children experience success through individualized lessons, personal responsibility, and relevant learning materials, they feel confident and eager to immerse themselves deeper into their education. 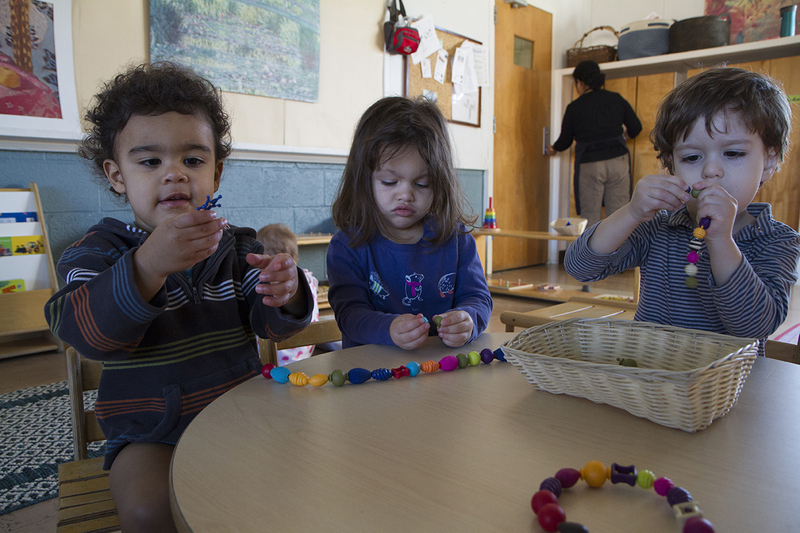 Early education affects how children learn for the rest of their life. They grow and change at incredible rates before the age of 6. When they feel capable and inspired, children learn to carry an optimistic attitude toward learning that affects how they approach challenges, problem solving, and critical thinking.